I'm certainly not an Apple fan but it's not an excuse of not knowing who's behind its phenomenal achievements, STEVE JOBS. He co-founded the company and introduced to the world several of today's most sought after gadgets. Getting to know Apple products never came into my mind since my techy savvy friend gave me an iPod shuffle as a Christmas gift 3 years ago with my name engraved on it. That was the time that I came to know iTunes and started to google about Apple products. 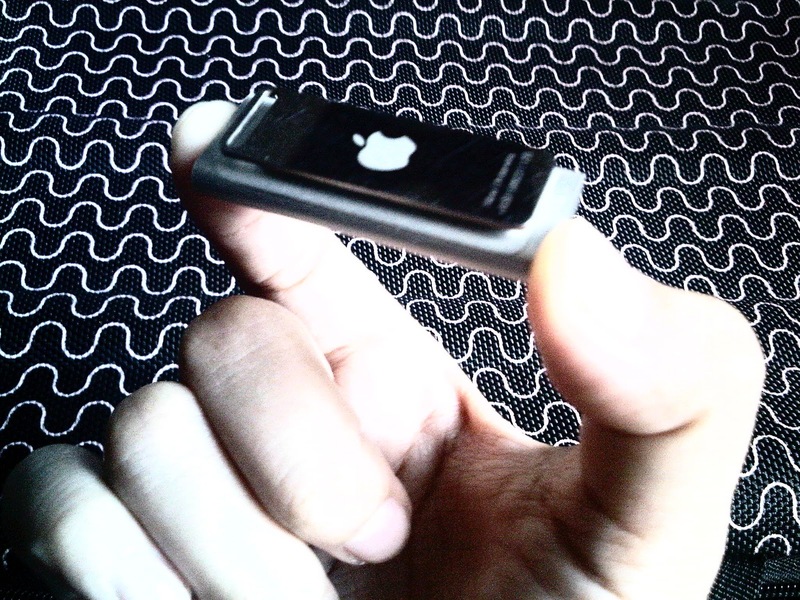 To be honest, my shuffle is the only Apple gadget that I have because no matter how fascinated I am to have a Macintosh computer or a MacBook , I just can't afford it. iPhone on the other hand would be great to have but I'm in a country wherein data charges are bit expensive, so I just can't utilize it fully. 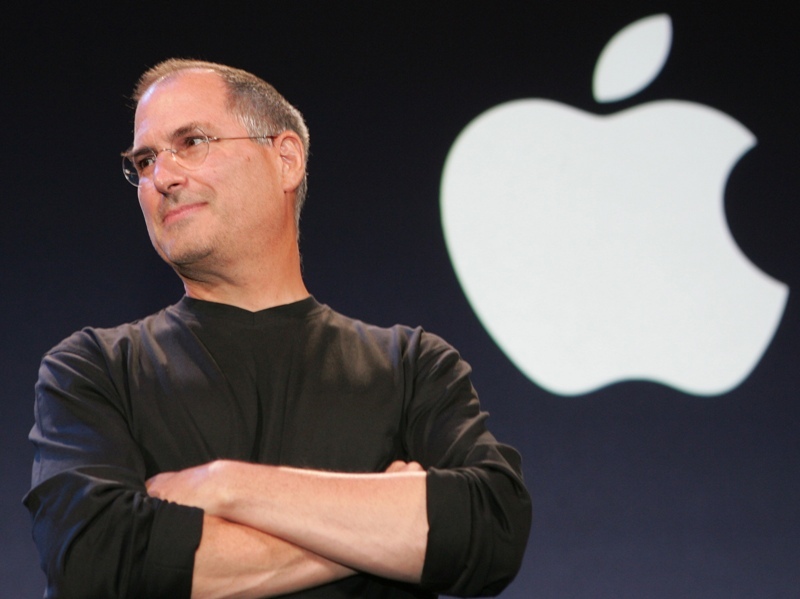 When I entered news writing, I followed several social networking accounts of technology related sites and Steve Jobs is one of their most reported personalities and his announcements have been followed most of the time. He has become a figure in the world of technology and was even given a star in the Entrepreneur Walk of Fame. Captured moments are the precious thing we can have to reminisce those happy moments.